The LS Fish is a compact luxury fishing pontoon boat model perfect pontoons for trailering to your favorite spot. The 8' wide body tows easily and is wider and roomier than any traditional small fishing boat. If combining fishing and cruising is your goal, LS Fish is for you. 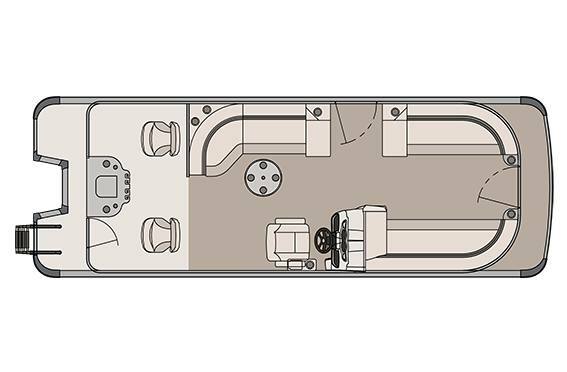 Explore both layouts and choose the best for your: Quad Fish with four fishing chairs, or Rear Fish with two. 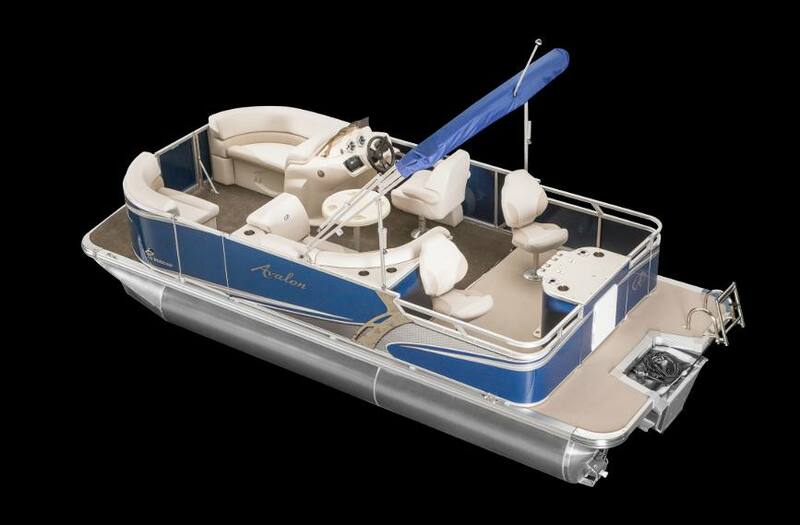 Both models have a Rear fishing center that features a built in Livewell. These premium fishing machines are impressive looking boats, as well. Boat Length Overall: 23 ft. 5 in. Deck Length: 23 ft. 3 in.